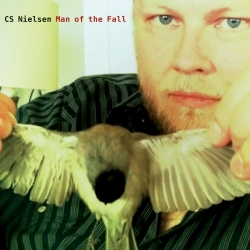 Singer/songwriter and nothing less interesting acoustic guitar performer CS Nielsen, has been around for a years. He has recorded first album in 2007 year, entitled “Against The Dying Of The Light”. 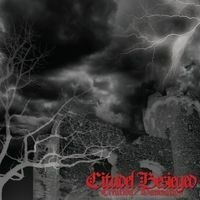 Adrian Jeffreys and Tim Hall are in the saddle again, with its second offering released in 2 years, entitled “Creation/Damnation”. USA fellows has introduced themselves through 11 tracks in similiar way, like the case was with their previous album. We can find here and there raw and strong metal, influental by the 80′s period as well, with some other additional traces taken from various metal genres too.